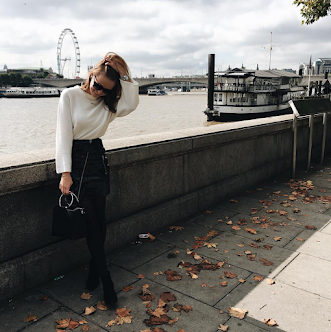 Camilla Ackley, Fashion Blogger & Student. It's like Catwoman and your grandpa merged and decided that they didn't like colour. That look my mother gives me when I bring new clothes home. And other blogs. Ignore what everyone else is wearing for a little bit, and just buy things you like, mitch and match around until you think you look sassy and fabulous - even if you don't it's a learning experience. School books, my 2014 planner, pens, my phone, my emergency kit and lipgloss. And like a bucketload of tampons for some weird reason (they seem to have just accumulated...that's probably a bit honest). Black trousers, tapered or skinnies, and sneakers. Adidas have my heart so much right now. I'll usually chuck on a white top or a turtleneck and a long coat over that, as well as my usual build up of silver jewellery. I reckon I'll wear more heels after university, and more tailored pieces. I'm currently on the hunt for a good suit. My style is fairly pared back, so I rarely find myself attracted to pieces that are exceptionally odd. Culottes were hard at first because they're awkward by nature, but I love them now and feel completely comfortable wearing them in public even if there is an old man standing next to me wearing almost identical ones. 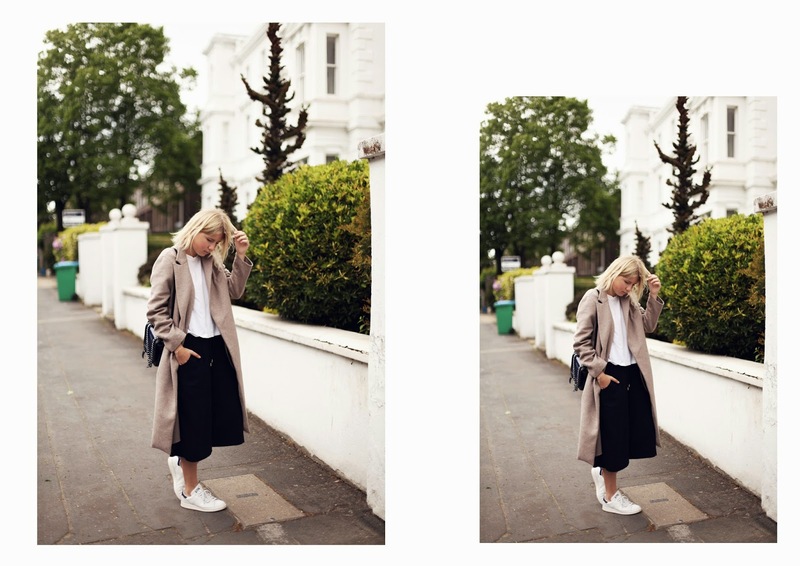 Stan Smith Trainers from Adidas, Culottes & Bag from H&M and Coat & T-shirt from ZARA. The answer to the "describe your style in one sentence" question is quite possibly the best thing I've read all year!